If you have a relative that works as a fireman, you probably thought of giving that person something that he can use in his work. 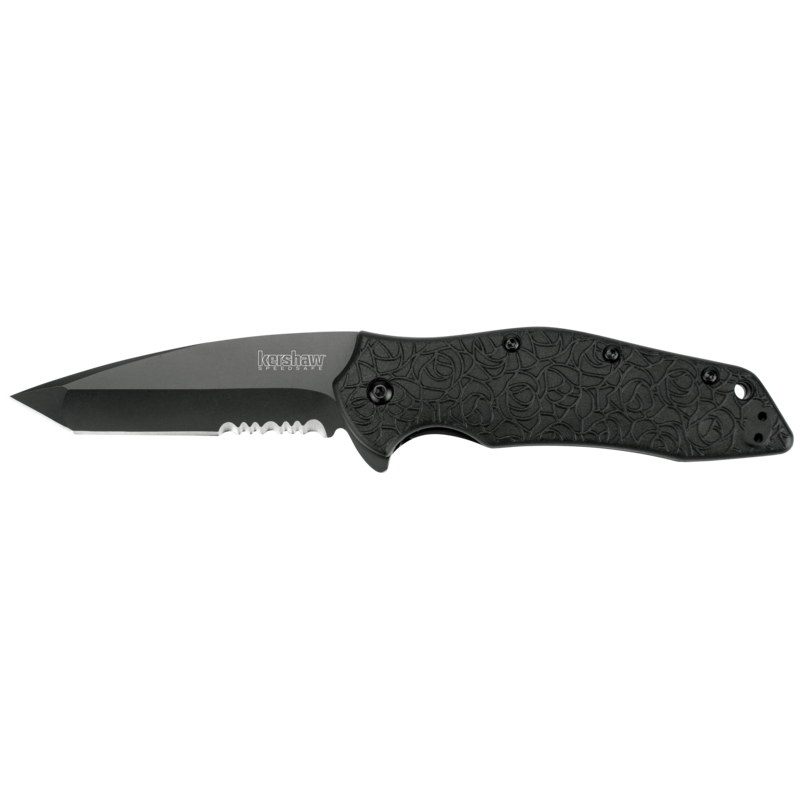 As for me, I already made up my mind and decided to give my brother-in-law a Kershaw Tanto Knife. 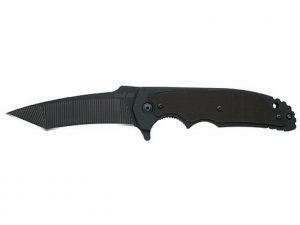 I learned about this knife when I was searching for small folding knives and its features got my attention, not to mention its seemingly small size for a knife. I studied its features and it did not take that long when I was convinced to buy two – one for myself and one for him. It turned out to be a good buy. On my end, I have proven that this knife is very useful. 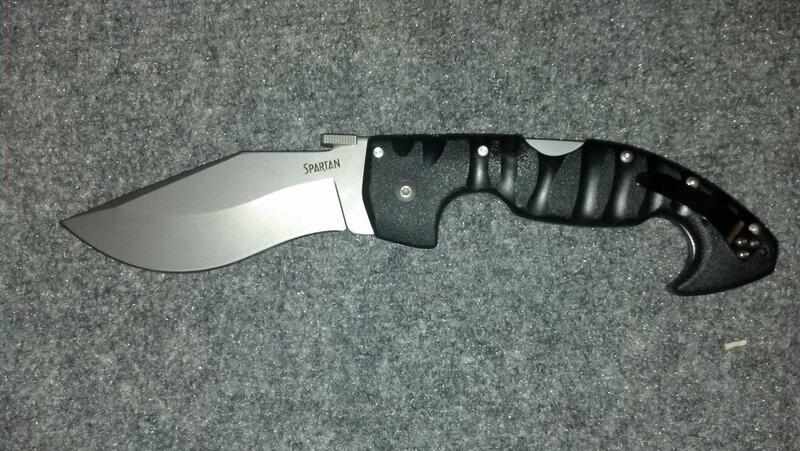 My brother-in-law is also thankful that I have given him a Kershaw Tanto Knife. He told me that he made it a habit to bring my gift with him all the time, even at work. He was able to use it to cut thin wires, strips of clothes, strings and many more that might act as hindrances when they are responding in cases of fires. He even went as far as telling me that it is a total lifesaver. The truth of it is that I agree with him because I have proven this as well. 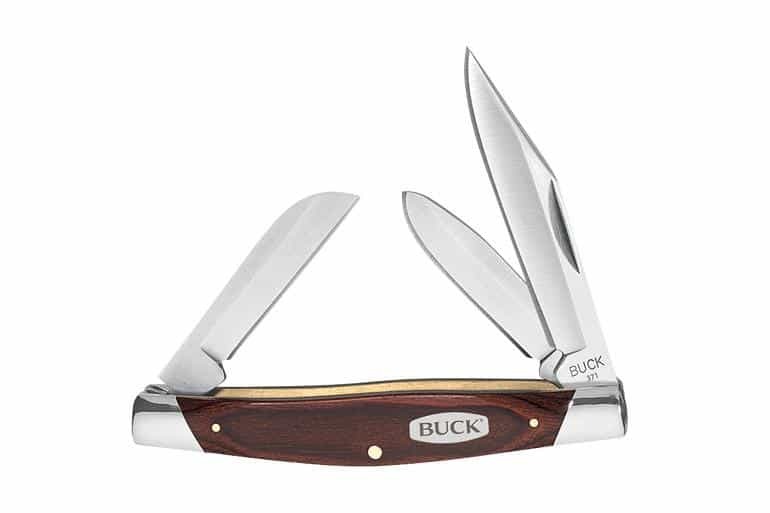 This is a folding outdoor knife that works well with personal and professional use. Here are some of its salient features. The blade of the Kershaw Tanto Knife is made from 13C26 stainless steel. This material boasts a level of strength and durability like no other. It is impervious to rust and has edge retention properties that are exceptional. 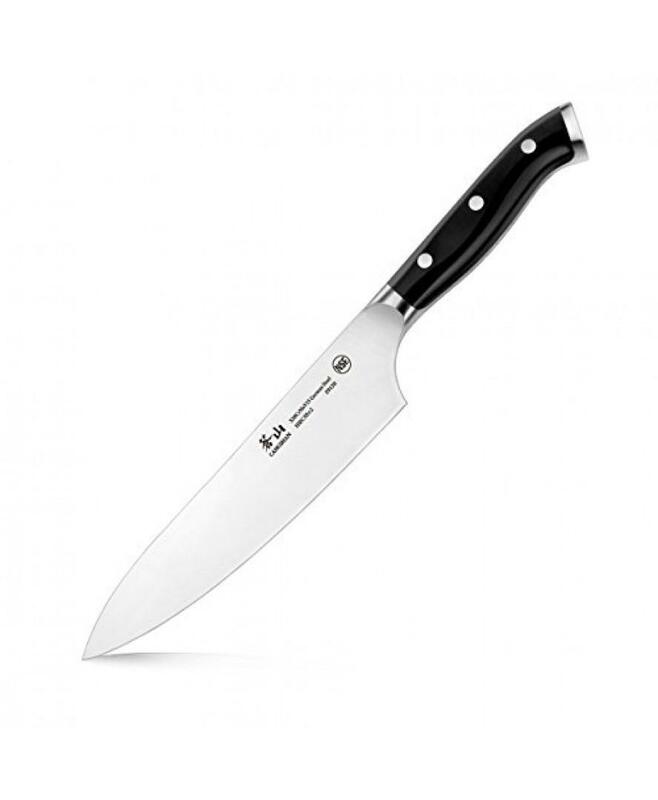 With it, you will be provided with a small but strong and durable knife. 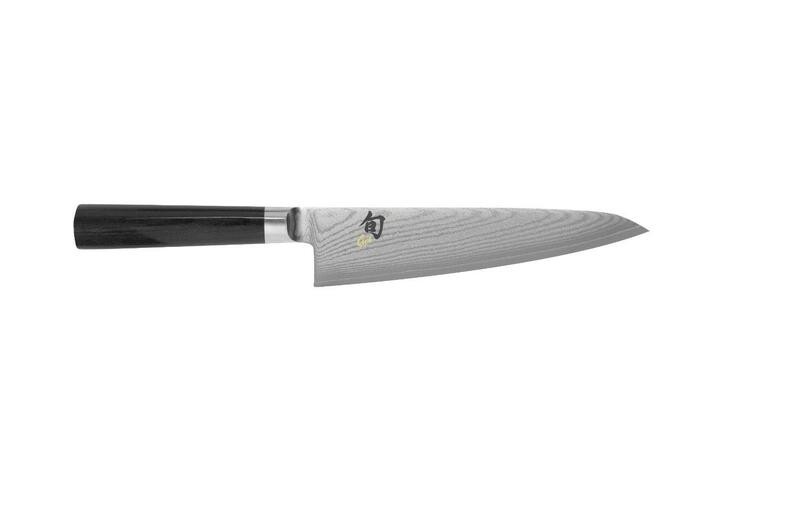 Another thing that contributes to the fact that this knife is light in terms of weight is its anodized aluminium handle. 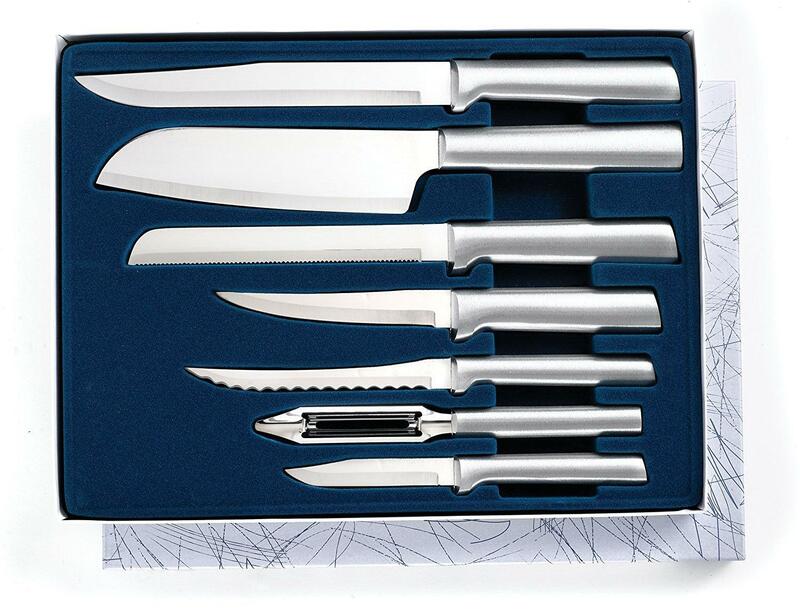 This part also has unique designs which act as assurance for the knife to be slip free. 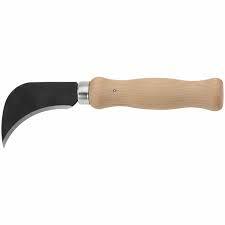 Therefore, even if you are using the knife while it is wet or while your hands are wet, you can be sure that your grip to its handle remains firm and good. You can open this knife with just your one hand. That is because of the SpeedSafe opening mechanism that is equipped with this item. You will not have a hard time deploying its blade. It can be done with little to no effort at all. At present, there are 615 customer reviews about this product. 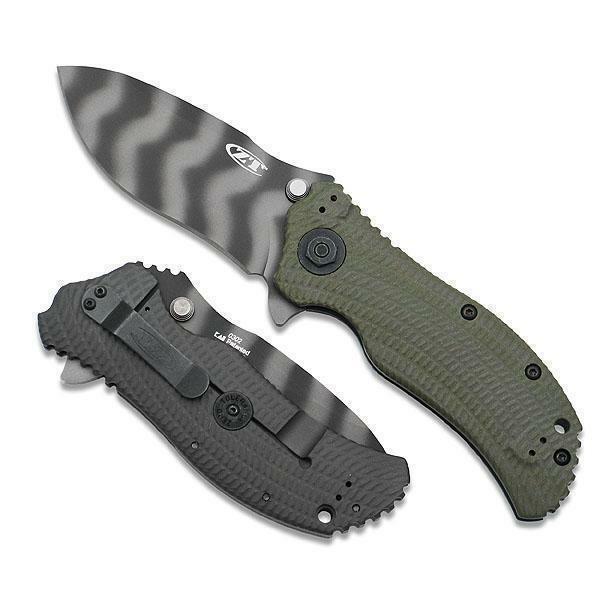 These reviews were made in such a way that it reflects a rating and based on averages, the Kershaw Tanto Knife gained 4.8 out of 5 stars. That is almost perfect and explains just how great this product is. Many of the customers appreciated its small body and they also loved the fact that despite that, the knife still has extraordinary sharpness. It is indeed perfect for outdoor activities and usage. It’s no wonder my brother-in-law was also all praises with this gift that I gave to him. If I was asked, I’d say that this is a must-have especially if you love engaging in some outdoor activities or if you love to go out. It is not big so it does not get any kind of attention at all. It is definitely worth your money and you’ll never regret buying it.